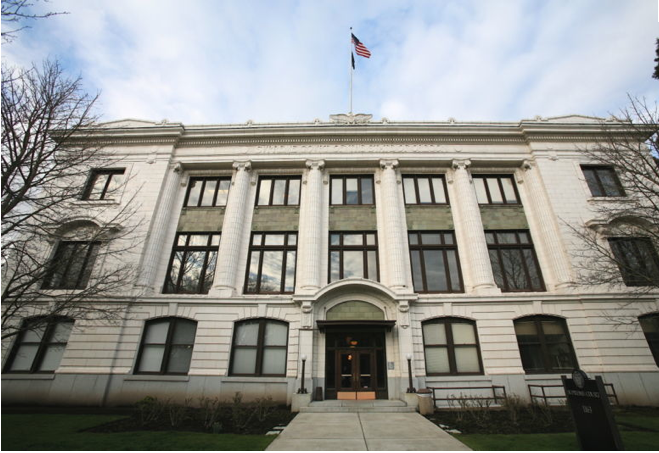 The Appellate Division of the Office of Public Defense Services in Salem, OR, is accepting applications for Deputy Defender I positions. The deadline for applying is October 5, 2012. The salary for this position is $4,789.00–$6,120.00 monthly. The Appellate Division of the Office of Public Defense Services represents financially eligible persons in criminal and parole appeals before the Oregon Court of Appeals, the Oregon Supreme Court, and, on occasion, the US Supreme Court. The Deputy Defender 1 position is an ideal entry level opportunity for the individual who has a strong interest in criminal defense, possesses superior research, analytic, and writing skills, and enjoys learning and working cooperatively in an office environment. An attorney in this position manages a caseload of misdemeanor, simple felony, and parole appeals. This position includes full state employment benefits. Please attach a cover letter, resumé, references, and writing sample (not to exceed 20 pages) to your application. View the online application here.